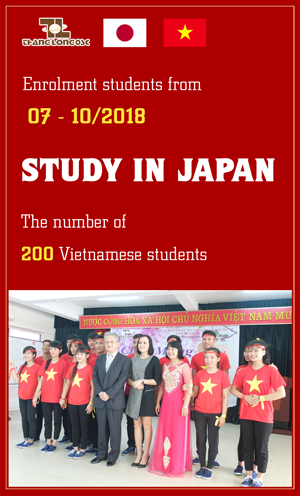 Thang Long Osc is one of the best companies in Viet Nam in the field of study abroad and supply the international maket with manpower resources. 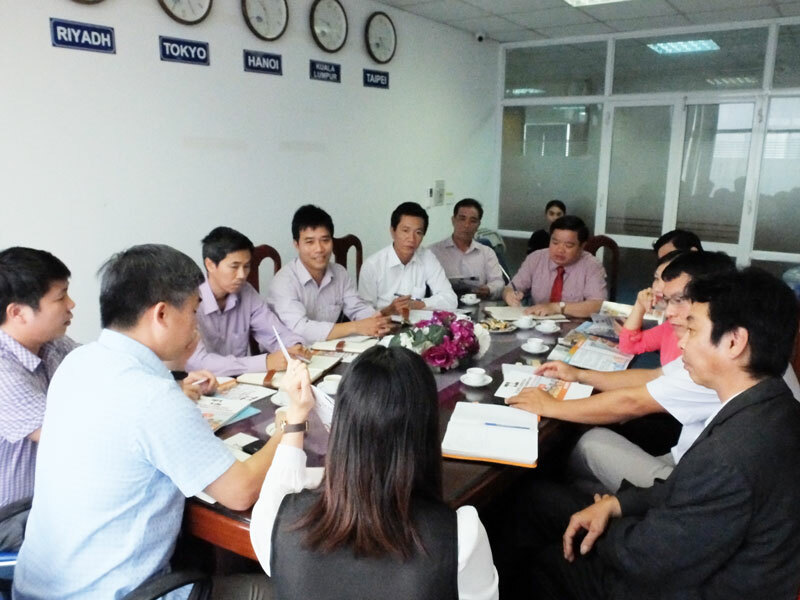 Dear Sir/Madam, The first words, Thang Long International Cooperation and Investment Joint Stock Company (Thang Long OSC) would like to express our thankfulness with the best things to customer and partner! Nearly 100 workers took an exam for short – term agricultural order working in Nagano, Japan. 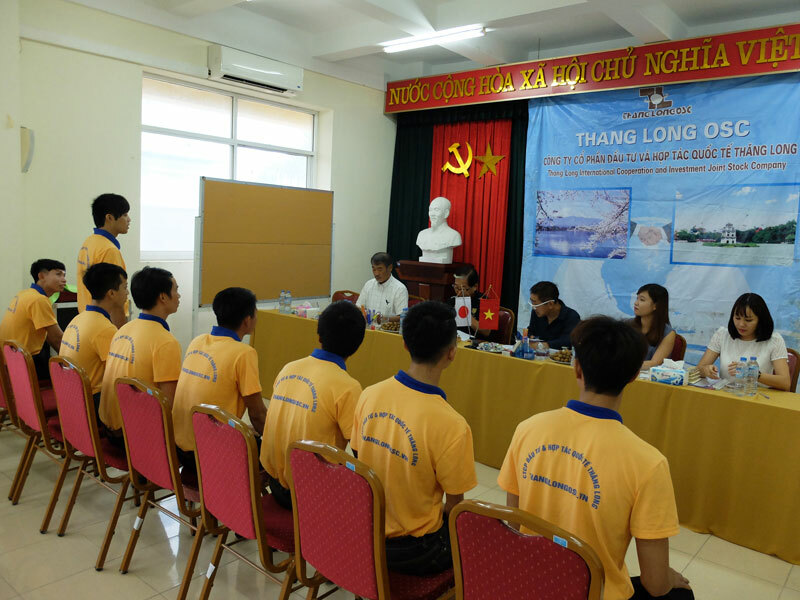 This is the third consecutive years, Nagano province’s Trade Union has visited and recruited Thang Long OSC’s workers directly for a short – term internship program working in the agricultural field in Japan. 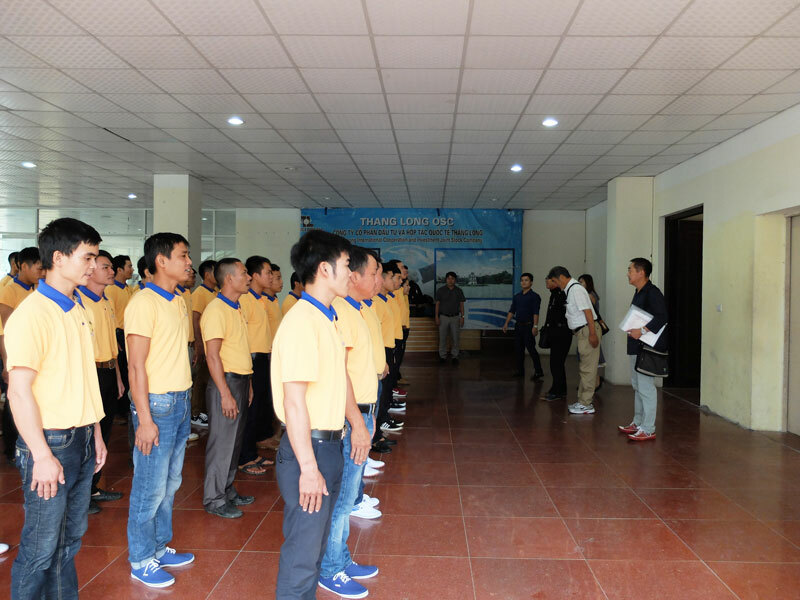 Prior to official examination, Thang Long OSC’s staffs successfully organized a preliminary selection to select the most qualified candidates for short – term agricultural order – one of the traditional orders is preferred. Thang Long OSC’s trainee took an exam for construction order working in Tokyo, Japan. 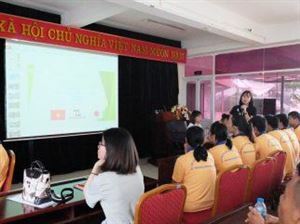 Thang Long OSC’s trainee took an exam for collecting chicken egg working in Kyoto, Japan. Contest for chicken breeding, collecting chicken egg order working in Japan. Importance of labor export activities. 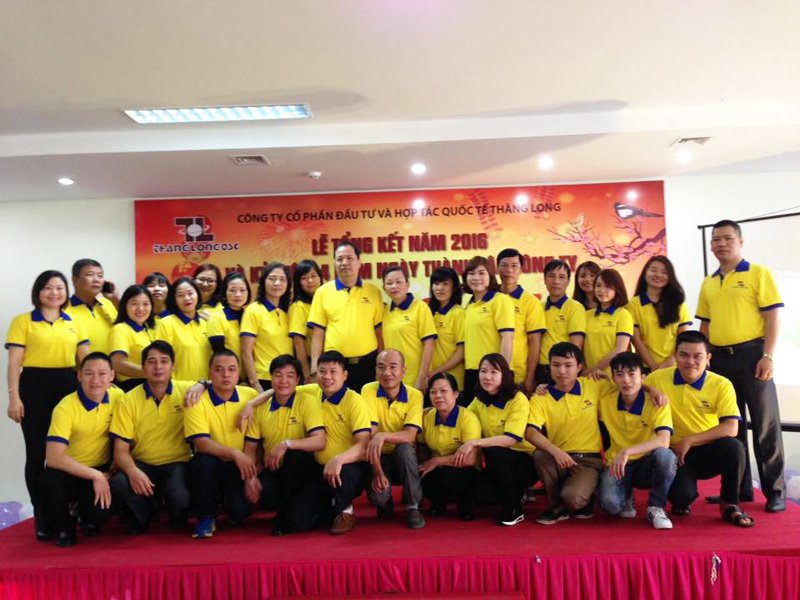 The “golden rules” should remember tobe safe and lawful inlabor export. 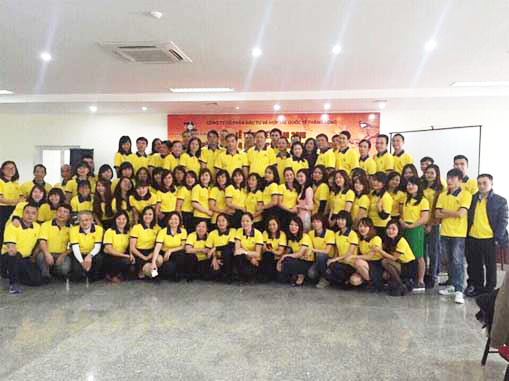 The commemorating 4 foundation years of Thang Long OSC. Copyright © 2017 thanglongosc.vn All rights reserved.